Tesla CEO Elon Musk is planning to buy $20 million of Tesla stock, adding to his already sizable stake in the company, according to a filing with the Securities and Exchange Commission. The filing, released on Wednesday, also includes the company's settlement with the SEC over a lawsuit concerning Musk's tweet about taking Tesla private. 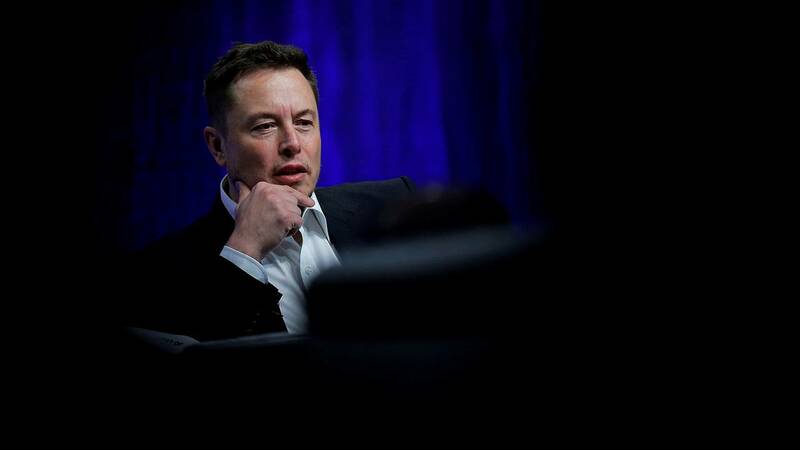 The SEC sued Musk in September, alleging he had misled the public with a claim that he had already secured the necessary funding for the move. As part of that deal, Musk and Tesla are each paying a fine of $20 million, and Musk is stepping down from his role as chairman of Tesla's board of directors for at least three years. He could return to the chairman role after that if reappointed by Tesla shareholders. Tesla stock rose almost 2 percent in pre-market trading on news of the filing. Musk holds a $9 billion stake in Tesla and controls the company through special shares that give him more votes than other shareholders. Tesla is currently valued at around $44 billion. In June, Musk bought $25 million worth of Tesla stock.